A well-regarded water quality expert who studied pollution across the globe, Florida Sea Grant Director Karl Havens, told Miami Herald that he struggled to find information online when he heard about the deepening algae bloom in his own backyard in Lake Okeechobee. The algae bloom has been called a ‘deepening crisis that threatens to slime both costs in what has become a recurring summer nightmare’. Thick green blooms that have the consistency of a smoothie piled up on the lake’s banks and pushed against a gate leading to million-dollar waterfront homes and businesses. Gov. Rick Scott has consistently cut funding to the state’s environmental regulators, but he issued emergency orders to state water managers to try and stop the spread of the algae. “The waters were starting to clear a little bit before this happened again. We were starting to have more of those turquoise waters, but absolutely no life,” said id Mary Radabaugh, manager at Central Marina in Stuart. Eight-inch thick algae mats swept over the area two years ago. Environmentalists have been pressuring the state to do more with regards to monitoring its water for decades. This spring, scientists started to worry that the lake may be in for a major bloom after Hurricane Irma. Federal and state funding paid for a massive costal network with close to three decades of information dwindled from about 350 stations to 115 stations. The Environmental Protection Agency dropped 43 stations in the Florida Keys National Marine Sanctuary where the reefs are threatened by an unknown coral disease. Besides the algae bloom in summer, there is also a red tide dumping sea turtles, dead fish and other marine life on the banks of the Caloosahatchee River. While better monitoring could have provided more warning about the lake, this alone won’t solve the problem as the water sources in the region are fed by too much pollution. “The water-management district is not doing as much monitoring as they used to. They have a huge network and used to have a great data set and now it’s no good anymore. Same with [Miami-Dade County]. There’s not as much data around as you used to have,” said Larry Brand, University of Miami Rosenstiel School of Marine and Atmospheric Science phytoplankton expert. Hydro Solutions has provided professional installation, repair and maintenance services for wells and water treatment systems to South Florida residents of Palm Beach County and Martin County for over 20 years. 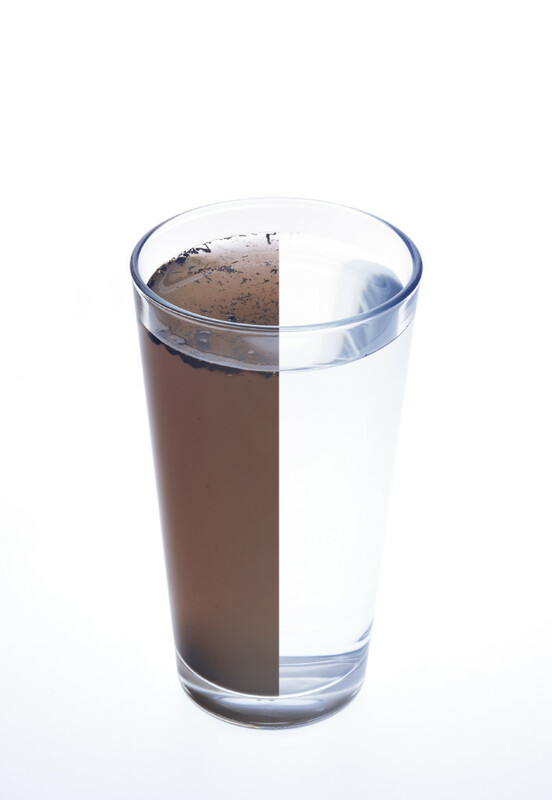 If you are worried about the quality of your water at home or at your business, contact us today.